And get away with it…. Yes! Nobody. That’s the spirit! Favorite line: “Nobody will flare their nostrils at me” YES!! Great image. And the last line: literally chilling. Like, my stomach got cold. 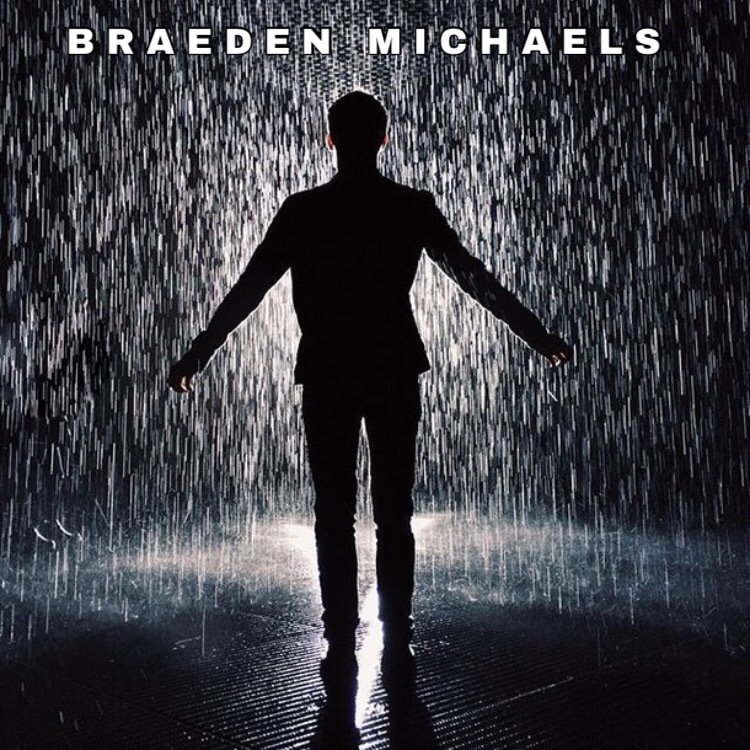 So good, Braeden! It certainly is. For me. Thank you – sorry to hear that. How did you do that? car wreck…reading your latest pieces,feel the darkness in them, need lots of rest but my creative mind twirls! Thanks for your company.